Download "LITTLE TEAM MIDDLESCHOOL STREETBALL HIGH SCHOOL TEAM. Bulletin No: 5 (24 Nov 07 December 2014 ) Page 1 BASKETBALL"
1 SCHOOLS Bulletin No: 5 (24 Nov 07 December 2014 ) Page 1 BASKETBALL LITTLE TEAM Little basketball team plays its practice matches. 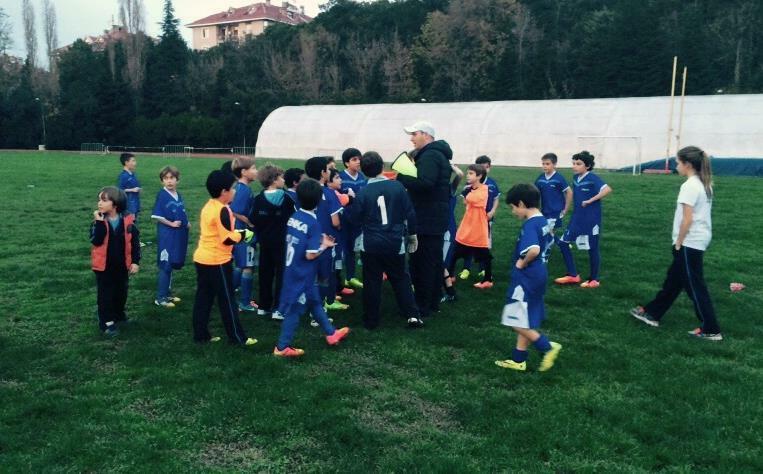 We gave chance of playing to all of our students in our match against Darüşşafaka Middle School. 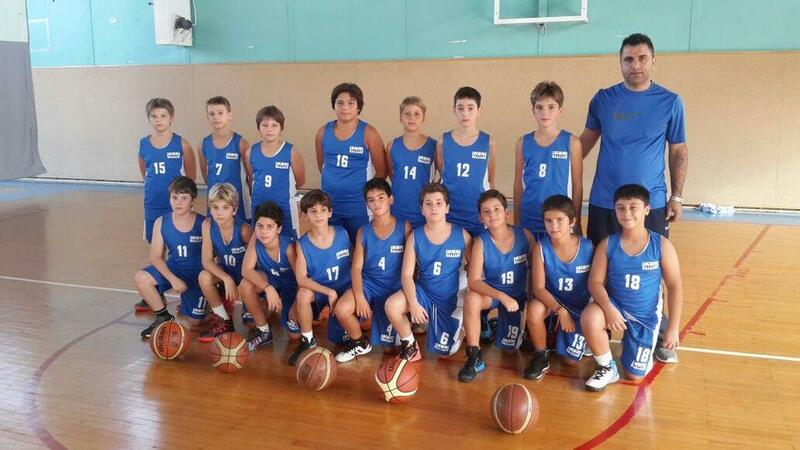 Our team was defeated MIDDLESCHOOL STREETBALL Streetball matches contünue for Grade 7 and 8. 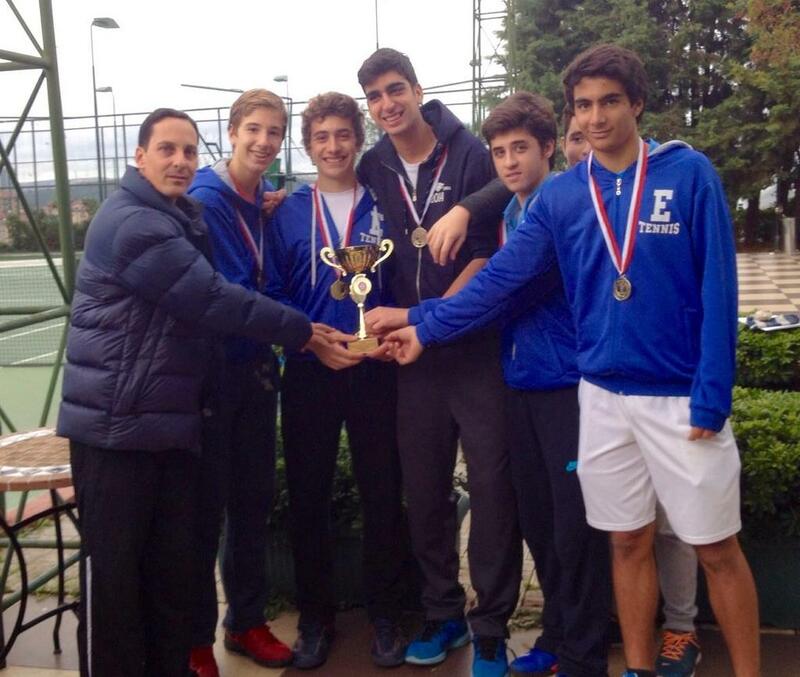 HIGH SCHOOL TEAM High School team started High Schools İstanbul Championship matches. 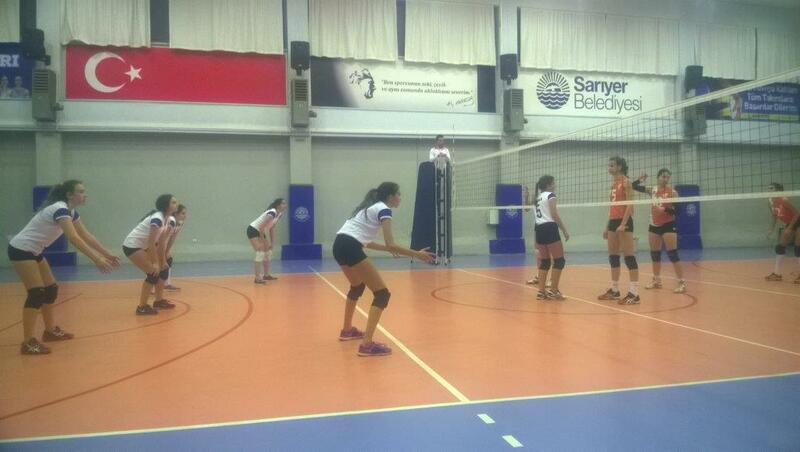 We played our first match against Bayrampaşa Saraybosna Vocational High School on Friday, 21st November. 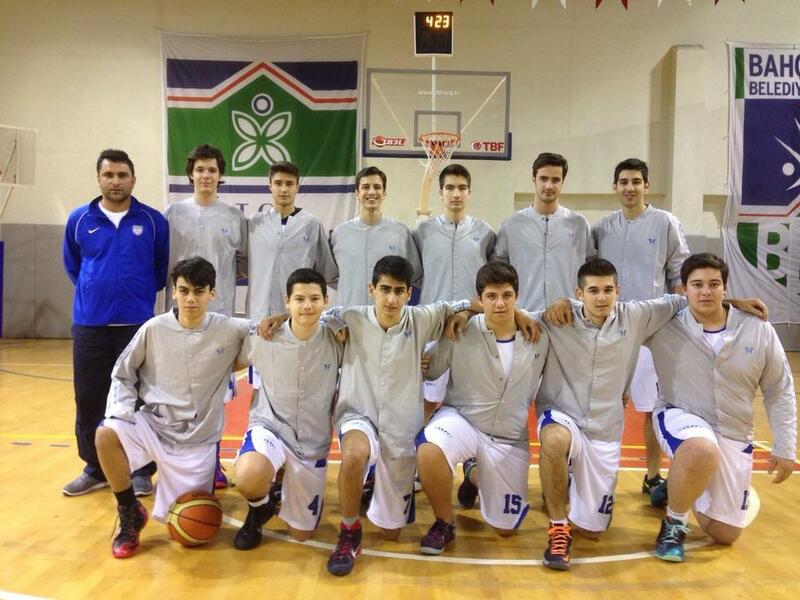 2 SCHOOLS Bulletin No: 5 (24 Nov 07 December 2014 ) Page 2 Bayrampaşa S.Bosna E.M.L HIGH SCHOOL BASKETBALL TEAM SOCCER Our mini team played its first practice match against Evyap Schools on Wednesday 19th November. We organized first match in order to give chance of playing to all our students and we won the first match 3-0 and the second one 3-2. 3 SCHOOLS Bulletin No: 5 (24 Nov 07 December 2014 ) Page 3 VOLLEYBALL SCHOOL TEAMS; Grade 7 and 8 kids finished the class matches in the framework Republic Week Activity. 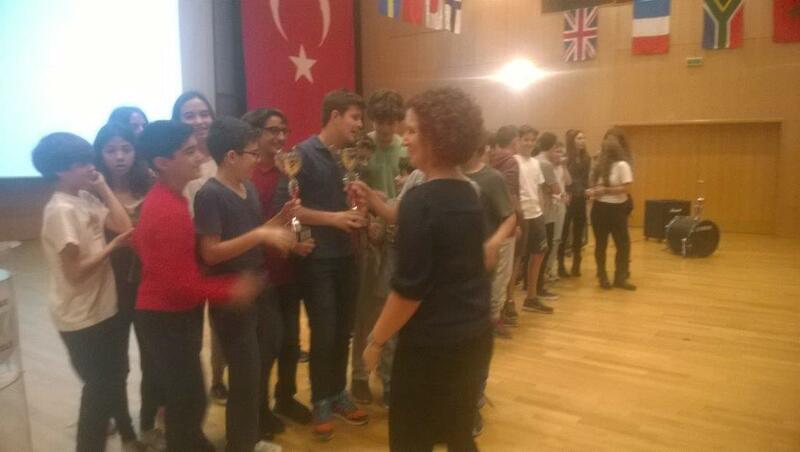 Selcen Özkaya Seçil, Middleschool Principal, gave cups to the students in the auditorium. Results: 1. 8 C 2. 7 A 3. 7 B 4. 7 C We started preparing for 2. Star Girls Teacher s Day Volleyball Tournament that will be on Wednesday 3rd December and last whole day. There will be 3 guest teams and we will make arrangements to have our students watch the matches. 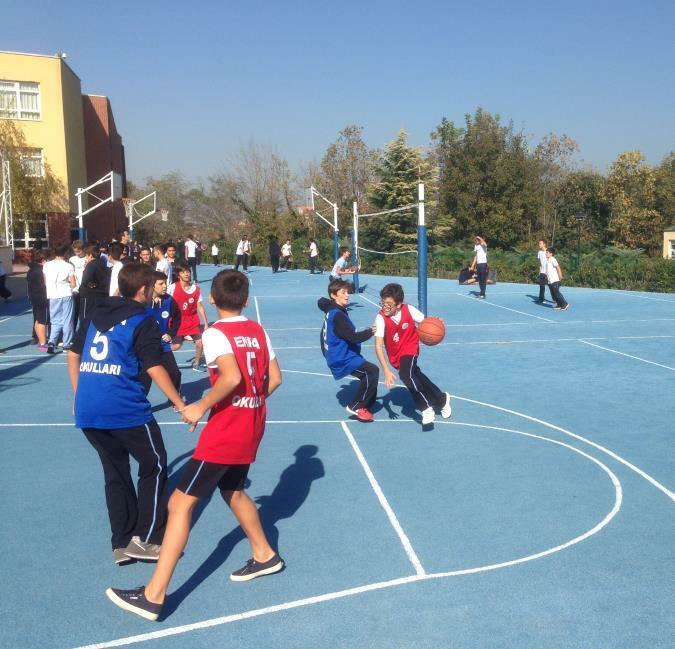 Guest schools are Darüşşafaka, F.M.V, Işık Middleschool and Hisar Schools. 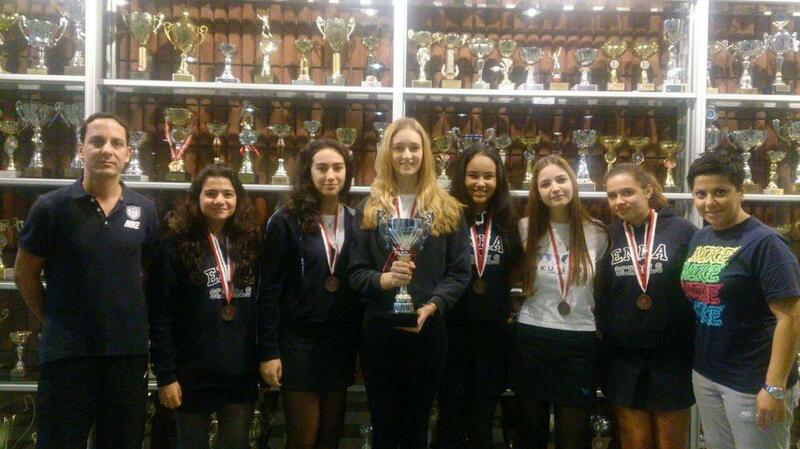 7 SCHOOLS Bulletin No: 5 (24 Nov 07 December 2014 ) Page 7 İSTANBUL CHAMPION YOUNG TENNIS TEAM YOUNG GIRLS TEAM WHO GOT THIRD PLACE IN ISTANBUL SWIMMING You may find the results of student athletes who participated in Short Course Turkey Championship Threshold Competitions that were done in Sultanbeyli Swimming Pool between 13rd and 16th November. 8 SCHOOLS Bulletin No: 5 (24 Nov 07 December 2014 ) Page 8 Ali Odabaşı 02:25;00 AGE m Backstroke İSTANBUL 3. 00:32;05 AGE m Backstroke İSTANBUL 4. 01:07;39 AGE m Backstroke İSTANBUL 4. Ali Tanca 00:28;66 AGE 16 50m Butterflystroke İSTANBUL 2. 17:13;68 AGE m Freestyle İSTANBUL 2. 01:02;85 AGE m Butterflystroke İSTANBUL 2. 02:10;59 AGE m Butterflystroke İSTANBUL 2. 02:04;05 AGE m Freestyle İSTANBUL 2. 04:20;72 AGE m Freestyle İSTANBUL 2. 01:06;17 AGE m Medley İSTANBUL 4. Derin Zaimoğlu 00:29;55 AGE 14 50m Butterflystroke İSTANBUL 1. 00:27;00 AGE 14 50m Freestyle İSTANBUL 1. 00:59;28 AGE m Freestyle İSTANBUL 1. 01:00;.97 AGE m medley İSTANBUL 1. 04:44;03 AGE m Freestyle İSTANBUL 1. 01:06;24 AGE m Butterflystroke İSTANBUL 1. 02:29;11 AGE m medley İSTANBUL 1. 02:10;14 AGE m Freestyle İSTANBUL 1. 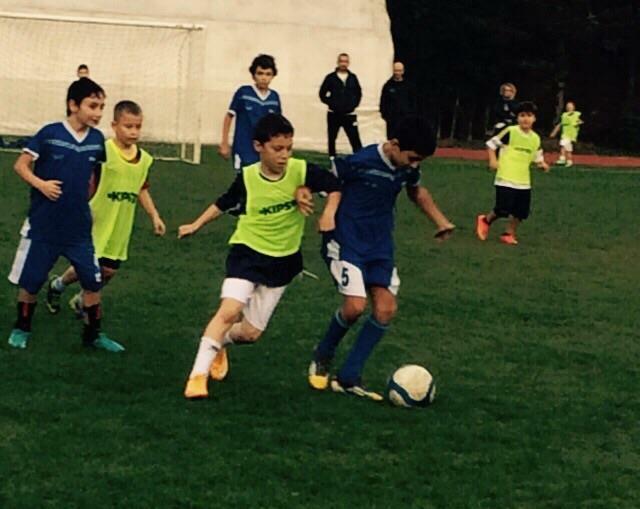 Emir Özsüer 00:45;56 AGE m Freestyle İSTANBUL 1. 00:25;10 AGE 18 50m Freestyle İSTANBUL 2. Doğan Tamer 01:03;64 AGE m medley İSTANBUL 1. 00:57;68 AGE m Freestyle İSTANBUL 2. 01:06;23 AGE m Backstroke İSTANBUL 2. 00:33;41 AGE m Breaststroke İSTANBUL 3. 00:26;53 AGE m Freestyle İSTANBUL 4. 01:04;56 AGE m Butterflystroke İSTANBUL 4. 02:19;50 AGE m Medley İSTANBUL 4. Alp Mete Çetinkol 00:28;61 AGE 18 50m Kelebek İSTANBUL 1. 00:24;80 AGE 18 50m Serbest İSTANBUL 1. REFİA DERMANCIOĞLU 100 MTER İSTABUL EUROPEAN SIDE 1. ELA DERİN CESUR 100 METER İSTANBUL EUROPEAN SIDE 2. Newsletter No: 10 ( 29 Feb. 14 March 2016 ) Page 1 TRACK&FIELD İstanbulun En Hızlı Çocuk races were held in Aslı Çakır Alptekin Sports Hall on Tuesday, March 1. 7 students attended races from Enka Schools. BİLİŞİM TEKNOLOJİLERİ ALANI THE INFORMATION TECHNOLOGIES DEPARTMENT Bilişim Teknolojileri Alanı THE INFORMATION TECHNOLOGIES DEPARTMENT Mesleki ortaöğretim kurumlarında eğitim verilen alanlardan birisidir. ÇAĞDAŞ EĞİTİMİN ADRESİ ADRES: Hoşdere Cad. No:152, Ayrancı/Ankara TEL: 0312 440 9 777 Değerli Velimiz: Öğrencilerimiz 18-22 Nisan haftasında 23 Nisan provaları beraberliğinde eğitimlerini de birlikte yürüttüler. Sick at school. (Okulda hasta) Turkish. List of characters. (Karakter listesi) Leila, the sick girl. Sick girl s friend. Class teacher. Rank Most Prestigious Turkish Public High Schools (Based on Selectivity - 2017 test results) Public High Schools Name of The School (Local) International Name ISTANBUL Entry Base Score School Type IB Sch. Lesson 48:... enough to + verb, too... to + verb Ders 48:... yeterli/kafi + fiil, çok fazla/ aşırı... (to) + fiil Reading (Okuma) Your son is old enough to drive. ( Oğlun araba kullanacak kadar büyük.